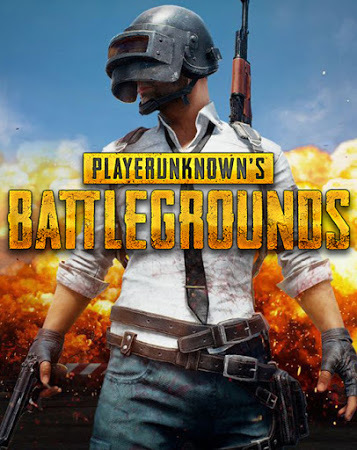 KEY FROM PLAYERUNKNOWN´S BATTLEGROUNDS DISPLAYED IN THE BROWSER WINDOW AND COME ON YOUR E-MAIL AUTOMATICALLY AFTER PAYMENT !!! Language: Russian, English, Chinese, Korean, French. To connect to the Russian IP any VPN program is suitable. You can also use the VPN plug-in for your browser. It´s much faster, easier and more convenient. Все отлично, ключ получил моментально. Хочу подарок! Продавец очень отзывчивый, помог разобраться. Рекомендую!